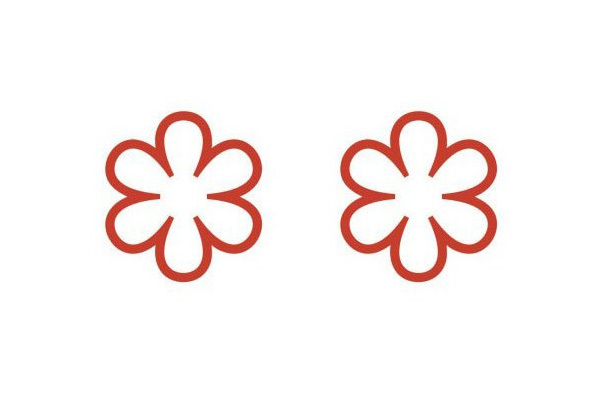 Two years on and Michelin Guide Singapore still hasn't lost its shine since its debut in 2016. 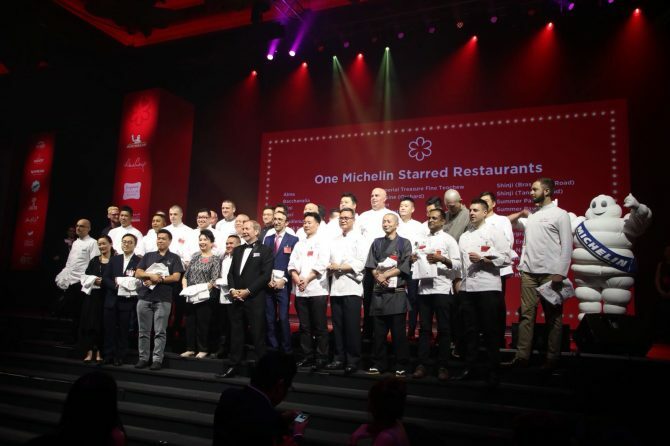 For this year's edition, Michelin Guide Singapore 2018 returns to Resorts World Sentosa, the venue where the first ceremony was held. 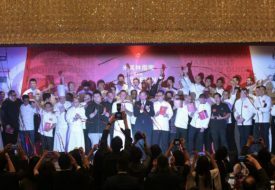 As a drum roll to the 2018's Michelin winners, this year's list of Bib Gourmand eateries was released a week ago. The list saw 50 eateries making the cut - a jump from 38 last year. 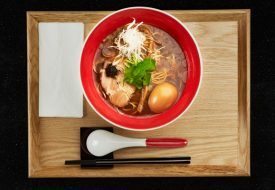 One restaurant was dropped from the one-star list - Osia.